Make Your Own Neural Network: First Time Ever on GitHub! First Time Ever on GitHub! 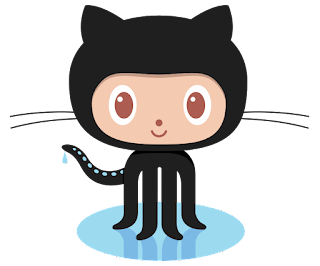 Today was the first time I signed up to github, created a repository and published some code! Githib certainly seems friendlier and easier than the long long history of source code version control systems ... rcs (! ), cvs, svn, raw git. I was super excited that github will render an ipython / jupyter notebook. Take a look for yourself, the code there is the code for a basic 3-layer neural network, with initialisation, query and training functions. This code will be updated as the Make Your Own NeuralNetwork book progresses. Expect some code for working with the MNIST data set to be up next.